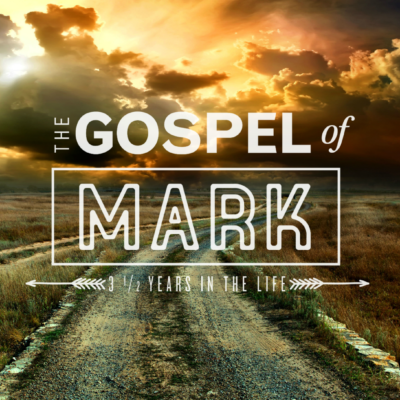 Mark: How Will You Answer Jesus’ Challenge? Mark: What Is Our Greatest Obligation? Mark: Are You Living Like A Sadducee? When we think of the Dog Whisperer or the Horse Whisperer we think of people who can effectively communicate with animals. How much greater is Jesus the Heart Whisperer as He speaks to our hearts and lays bare our hearts before Him? The question remains – are we listening?